Just over a month after Aereo filed for Chapter 11 protection, a bankruptcy court in New York has granted the now-defunct video streaming service permission to sell off its TV streaming technology assets. The ruling came after the company entered into an agreement with broadcasters, including CBS, NBC, ABC, and Fox, that will allow them to attend the auction of the assets as well as provide weekly updates on the status of the sale process. 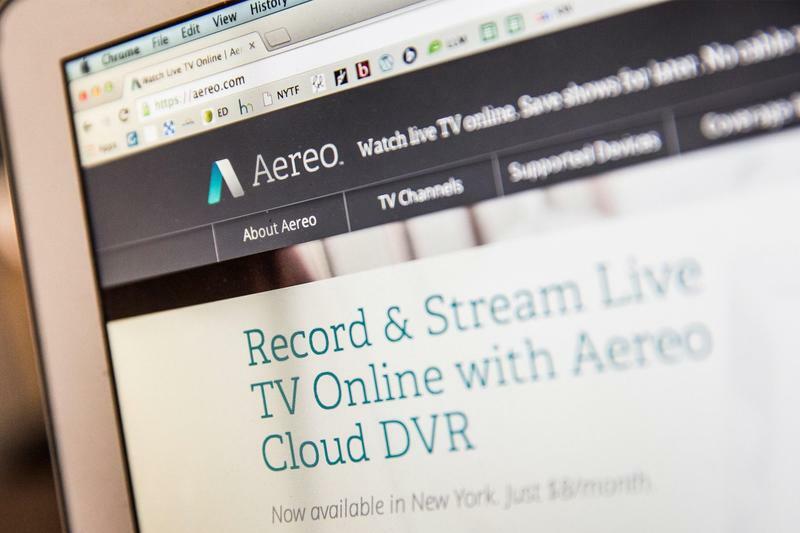 Founded in 2012, Aereo focused on providing online television services by retransmitting broadcast television signals to consumers in real time via the Internet, for which it charged a low monthly fee but did not pay broadcasters. This didn’t go well with broadcasters, who dragged Aereo to court on copyright infringement allegations. While the company had several victories in the federal district courts in New York and Boston as well as the Second Circuit Court of Appeals, in June this year, the Supreme Court ruled in favor of broadcasters, effectively putting the startup out of business instantly. According to Aereo's bankruptcy lawyer, the company, which currently has around a dozen employees and $3.6 million in cash, is in talks with 17 prospective bidders. While bids are due on February 20, in case the company receives multiple bids, an auction will be held on February 24 at which point the broadcasters will have two weeks to object to any deal.